This site own by Galaxy World and you can see here the items all is here!!. Team build this wiki to see the items that cleared on LQS and how many or how much is the items !!. If you want to ask about any Things just visit our Facebook and chat us!! ty. Just go with the FLOW to Enjoy The Game!! 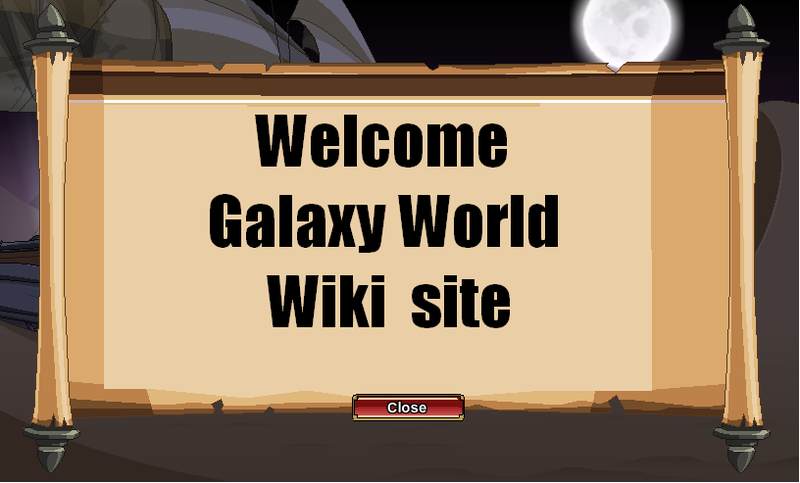 HAHA..
Hi Everyone This wiki is for GalaxyWorld if you want to see items you can click and choose name of items and see the information that wiki build up ty!!.. In this Game you will enjoy Events and Challenge you need to passed to be the strongest player in the Game.